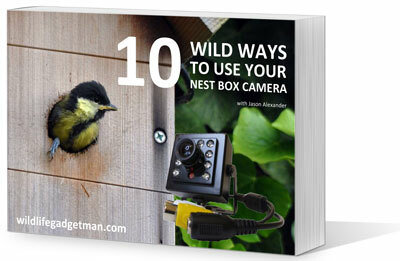 This weeks exciting new Live Cam has been recommended by Gill Shepstone. It’s situated in Georgia in the USA and a few hours ago there were some very exciting developments! 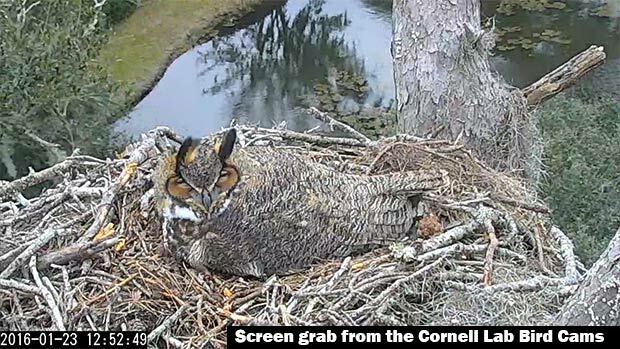 Back in early 2015 a pair of Great Horned Owls took up residence on a Bald Eagle nest on Skidaway Island, near Savannah, Georgia. They successfully reared a pair of owlets and treated audiences to some wonderful views. Well, they’re back and exciting news folks! The female has just laid her first egg! Finger’s crossed we’re in for another few weeks of great images from these magnificent birds. 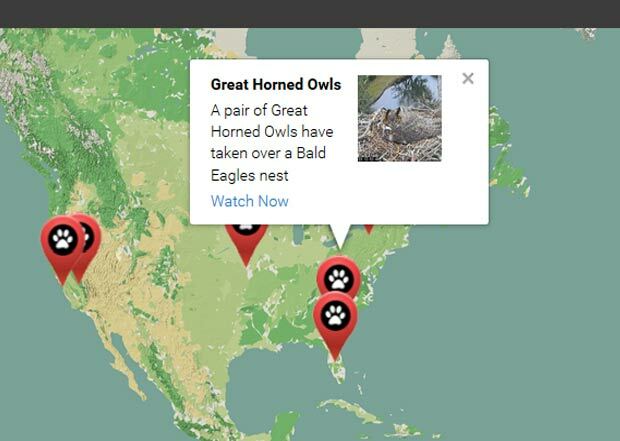 I’ve added them to my interactive map – ‘The Best Wildlife Web Cam From Around The World!’. Go explore and see what other cams you cam find. Click on the image below to explore the map or CLICK HERE to go straight to the Live Cam.